We use organic lemon essential oil which has been extracted by cold-pressing the nutrient rich peel of nearly ripe lemon citrus fruit grown in Sicily in Italy. Lemon is antibacterial and antioxidant rich, helping to reduce inflammation, fight bacteria and clarify and tone the skin. Lemon oil's antimicrobial compounds naturally aid surface level demonological conditions such as rosacea, cuts and wounds. It has light, fresh and clean top notes, tinged with a soft and subtle sweetness providing an uplifting and refreshing scent, capable of easing headaches and clearing agitations. It also has a wonderful balancing quality when combined with other scents. 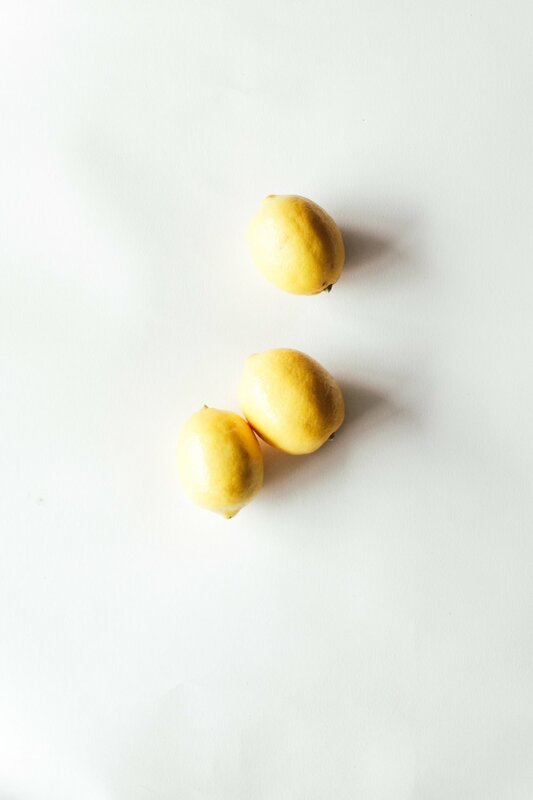 Find organic lemon in our Balancing everyday face oil.